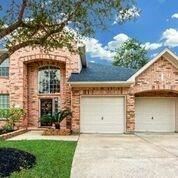 NO FLOODING FROM HARVEY! 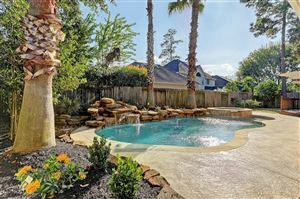 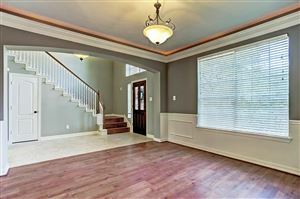 !ABSOLUTELY STUNNING Trendmaker Home W-Pool located in Coles Crossing in walking distance to tennis/gym & school bus stop. 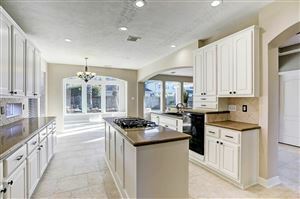 Grand entry flows into formal dining room & into large kitchen with granite countertops and tumbled stone backsplash. 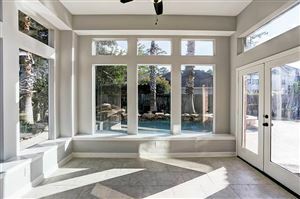 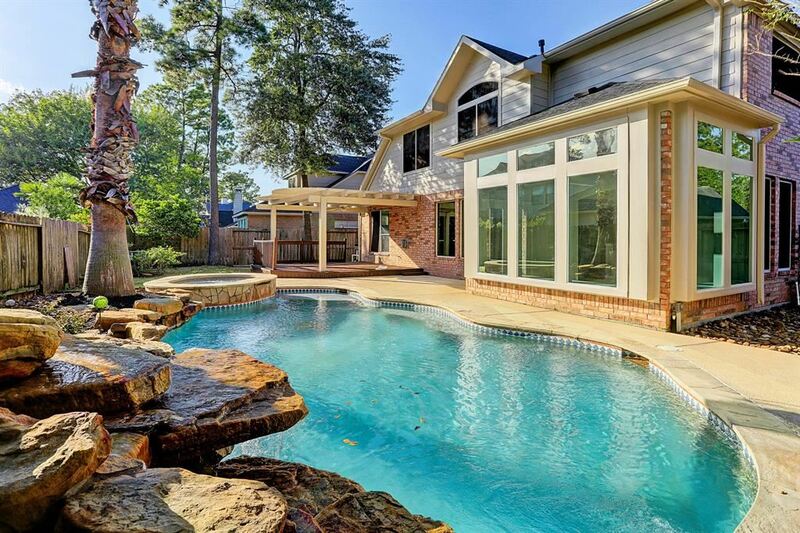 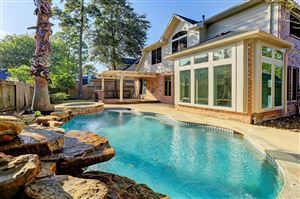 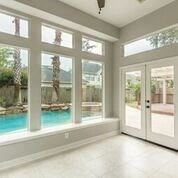 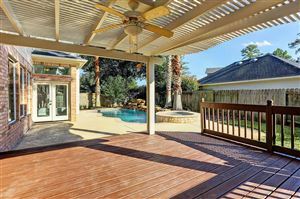 Breakfast room just off the Kitchen flows into a sunroom with wall of windows looking onto your GEORGEOUS TROPICAL POOL & SPA W/WATERFALL & LARGE DECK. 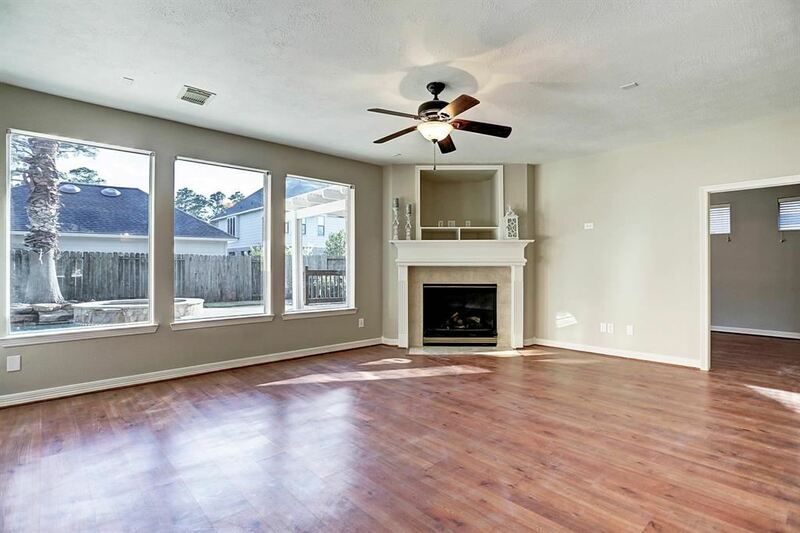 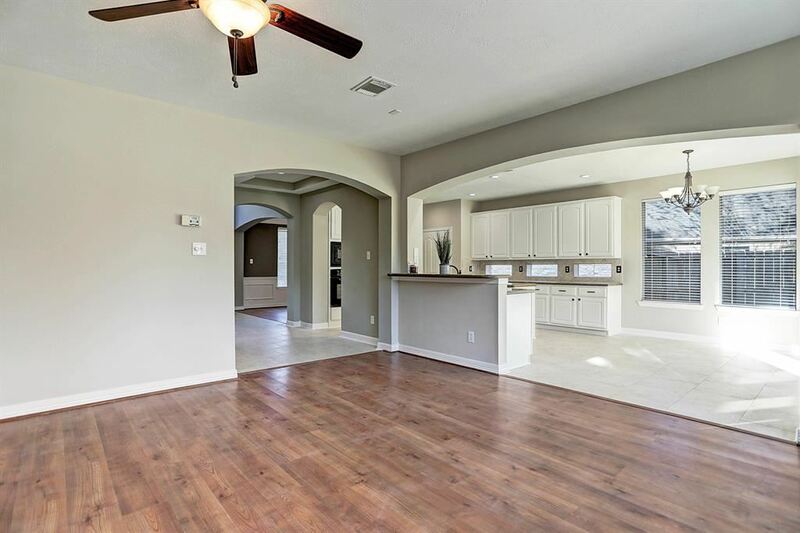 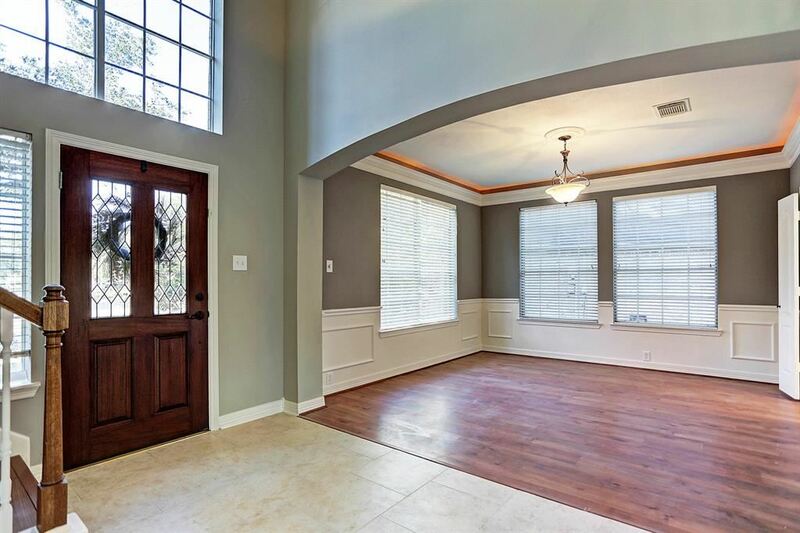 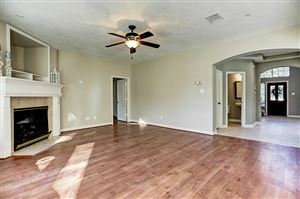 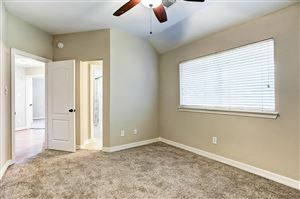 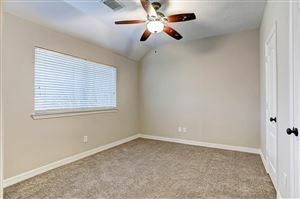 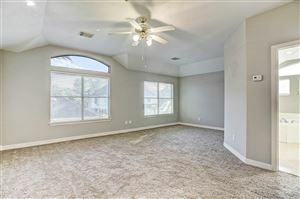 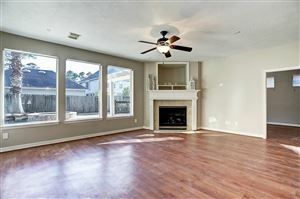 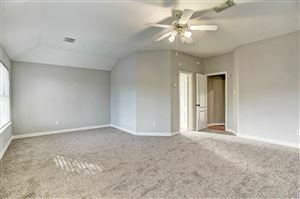 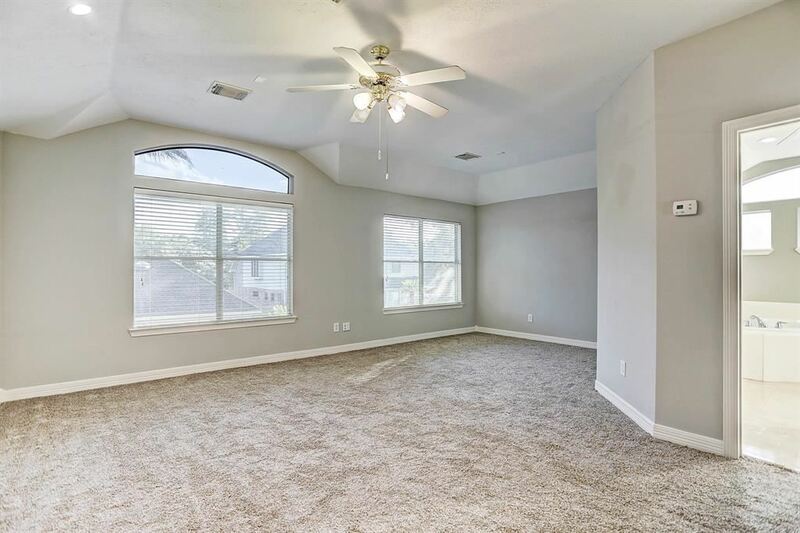 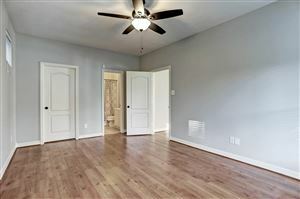 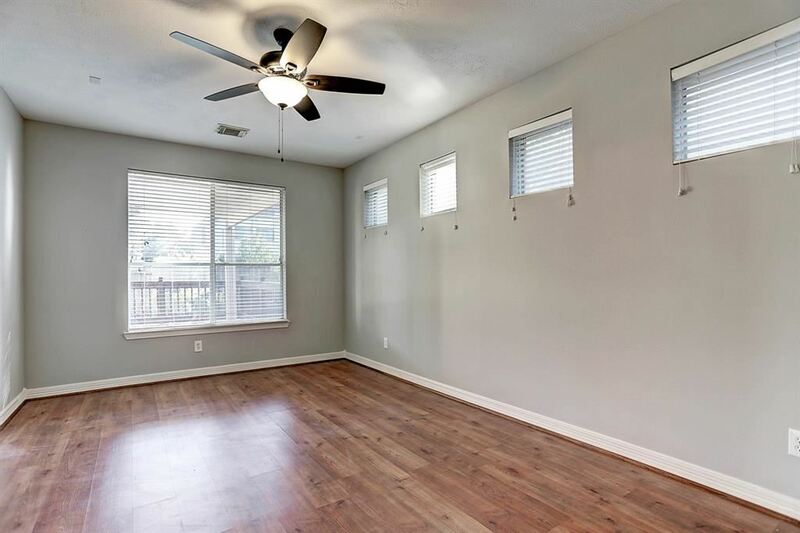 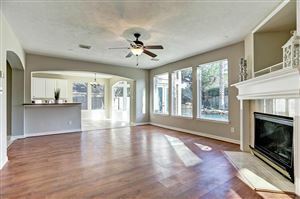 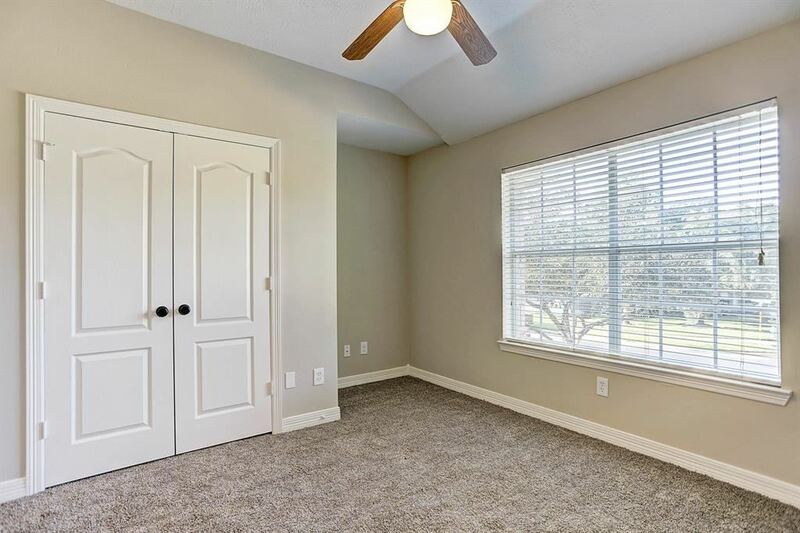 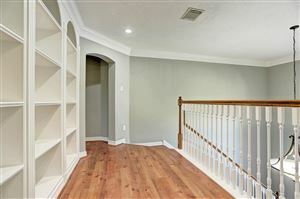 Family room is large with a wall of windows and Owners added easy care laminate flooring. Bedroom down can be mother-in-law/Nanny/Gameroom. 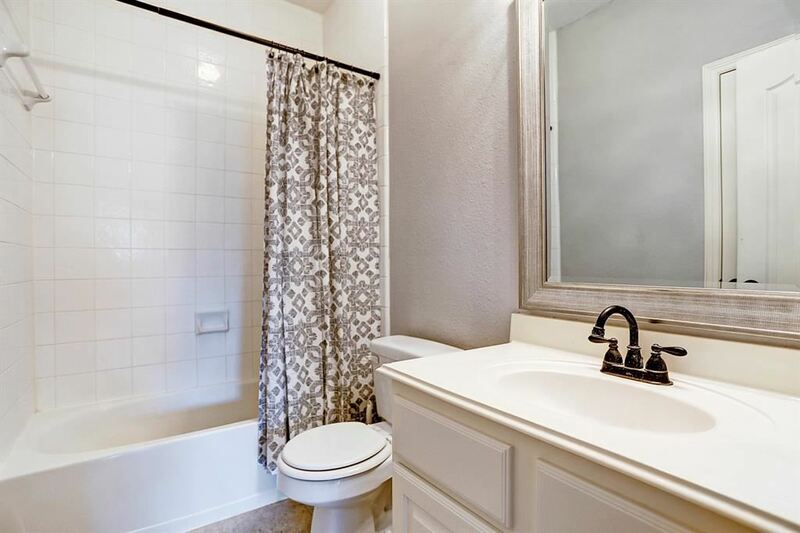 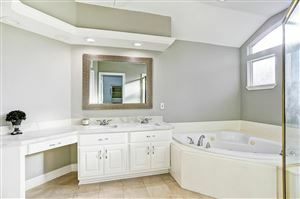 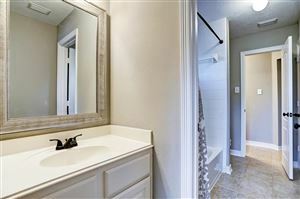 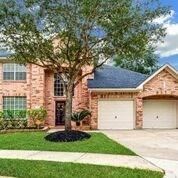 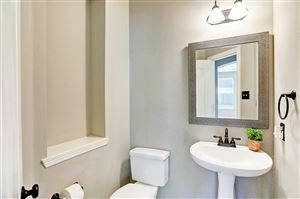 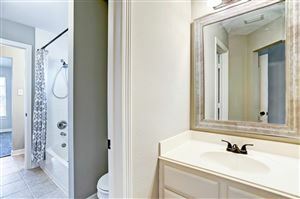 Master suite is large with seating area, master bath has jetted tub,quartz countertops and large walk-in closet. 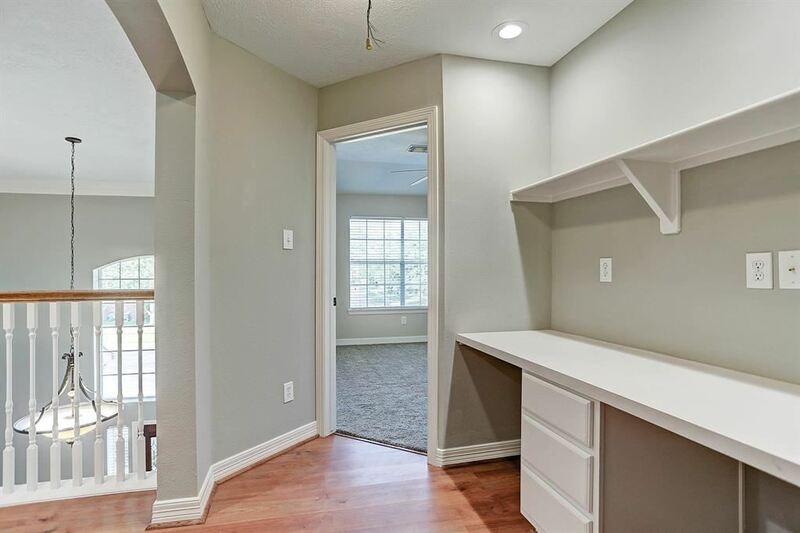 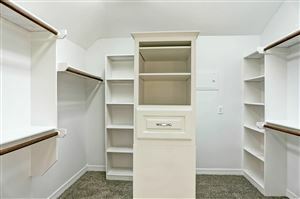 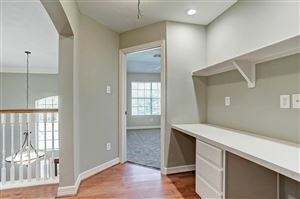 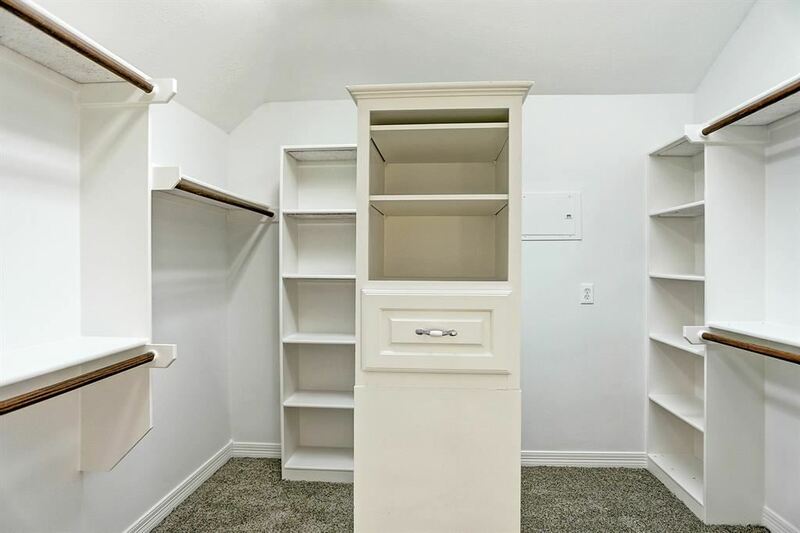 Built in book case and desk leading to the spare bedrooms. 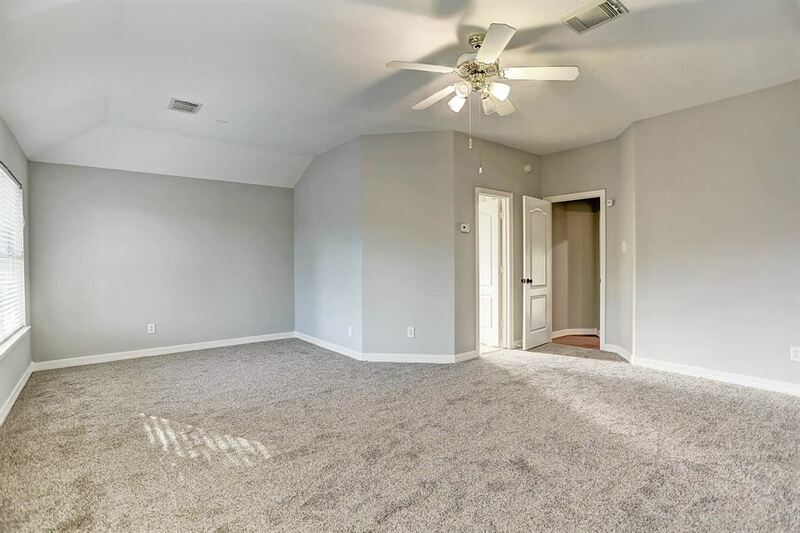 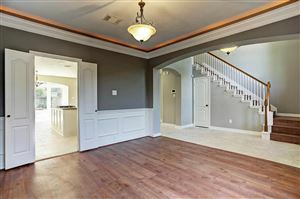 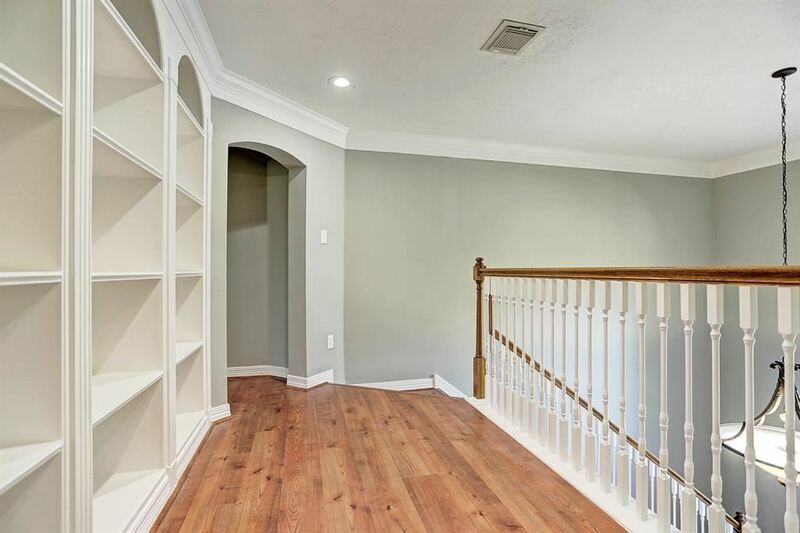 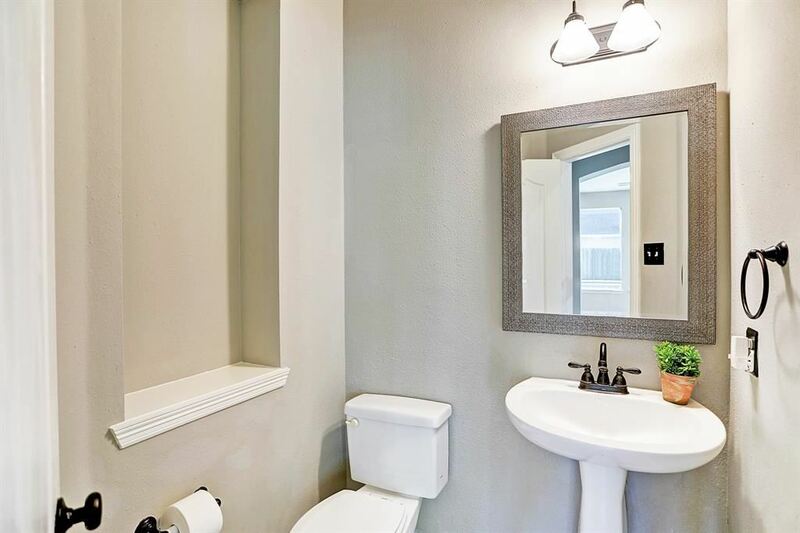 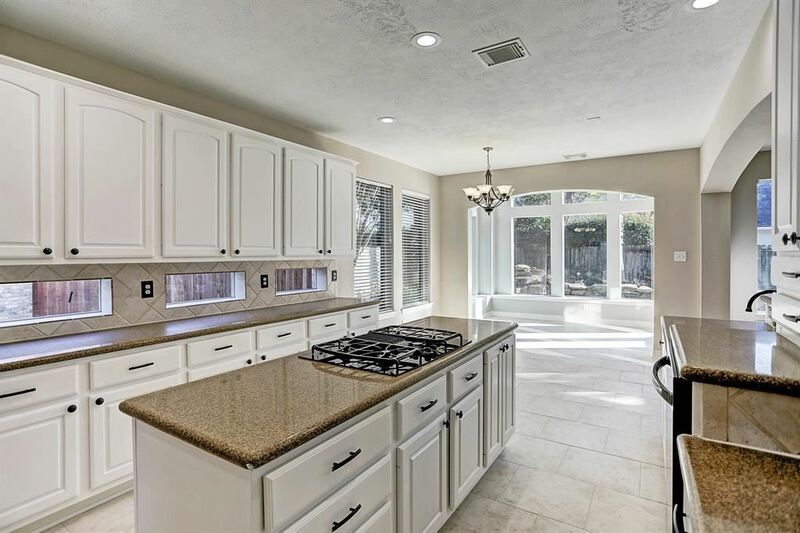 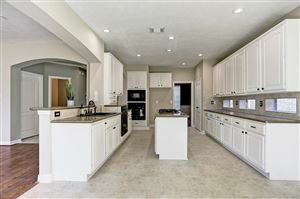 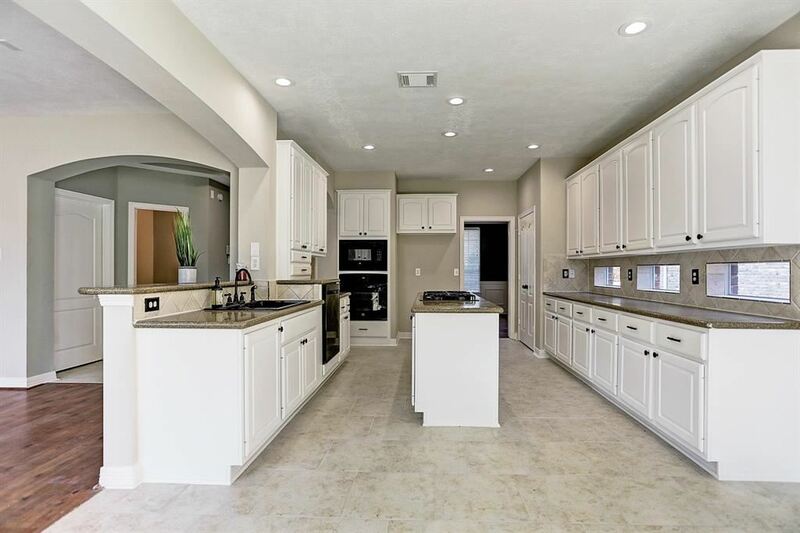 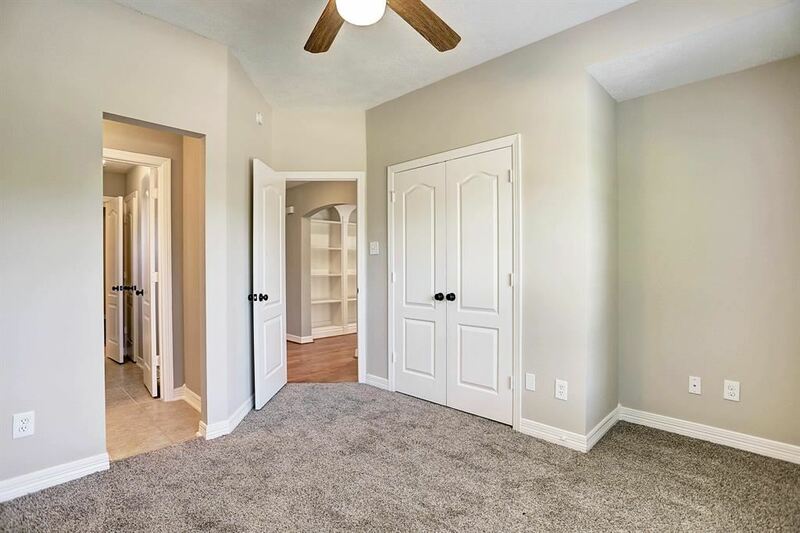 Owner did extensive remodel in 2018 including NEW ROOF & NEW PAINT INSIDE AND OUT, NEW TILE IN ENTRY & KITCHEN, KITCHEN CABINETS PAINTED WITH NEW HARDWARE, NEW QUARTZ IN MASTERBATH, NEW CARPET IN BEDROOMS. 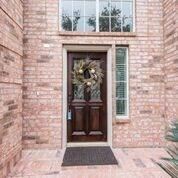 Home is ready for its new owner- A MUST SEE-BOOK TODAY!